The first big update to iOS 11 since its release in mid-September just came out, so check your iPhone for a software update to iOS 11.1, because there are a few things you'll want from it. While there's no sight of Apple Pay Cash or Messages in iCloud, there are some significant improvements you'll need to know about. 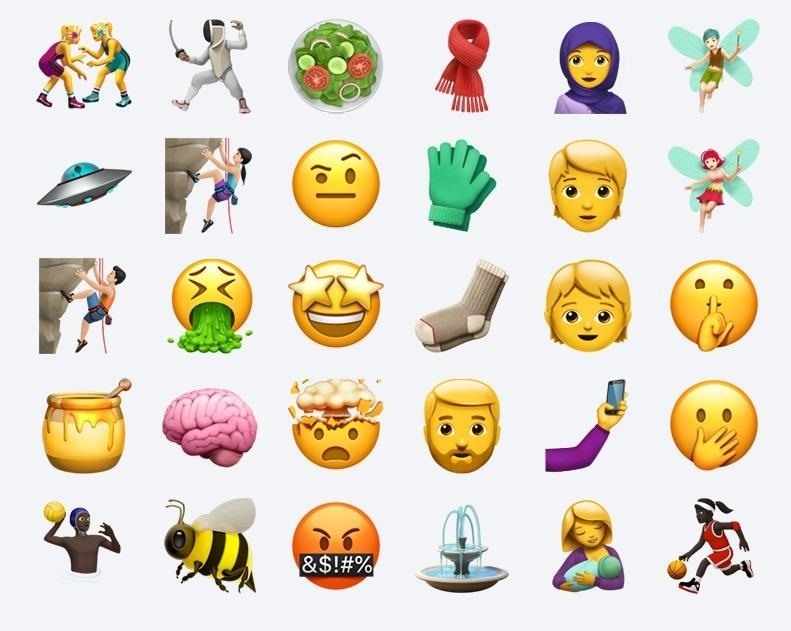 Apple has released 70+ new emojis with iOS 11.1, including a host of mythical characters, new food, activities, clothing, more expressive faces, and gender-neutral emojis. If you use third-party keyboards such as Gboard, you may not see the new emojis unless you switch to the stock Apple keyboard — at least, until those third-party keyboards get updates themselves. Why did this go away in the first place? 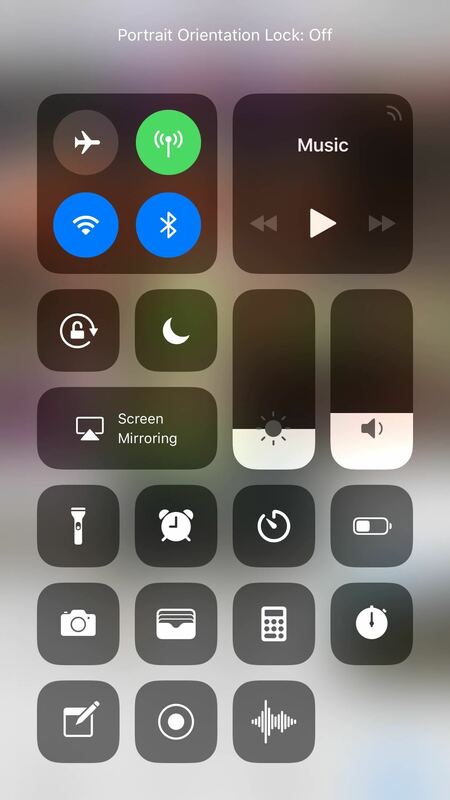 Apple has reintroduced the 3D Touch app switcher in 11.1, which was oddly taken out of the original iOS 11 release. Apple promised it would come back, and they came through. 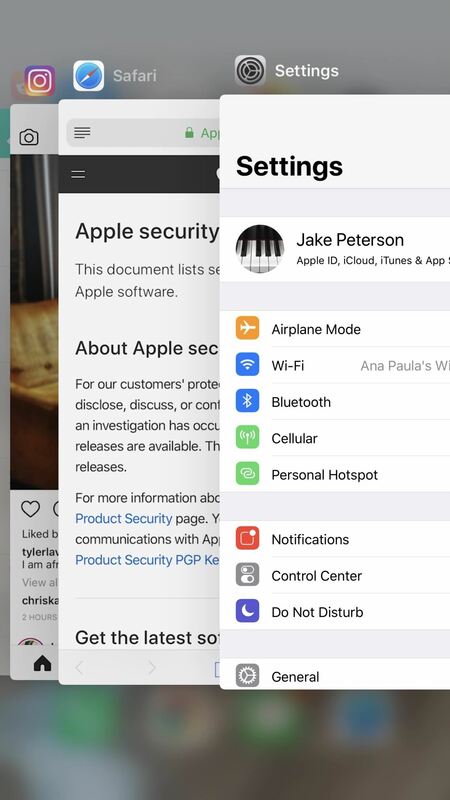 If you've never used the app switcher, we highly recommend you do — just 3D Touch the far left side of the display, then swipe right to move between your last two apps. The "KRACK" Wi-Fi vulnerability discovered earlier this month has now been fixed. 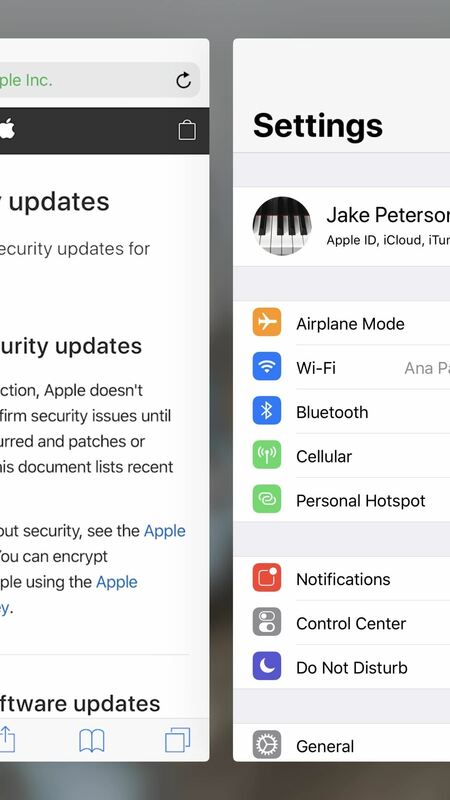 This fix is an example of why it is highly recommended to keep your iPhone up to date — software updates can bring security fixes for huge vulnerabilities, so you don't have to use other methods to maintain security. If you keep behind, you're leaving yourself vulnerable to hacking, theft, or whatever vulnerabilities people find in the software. 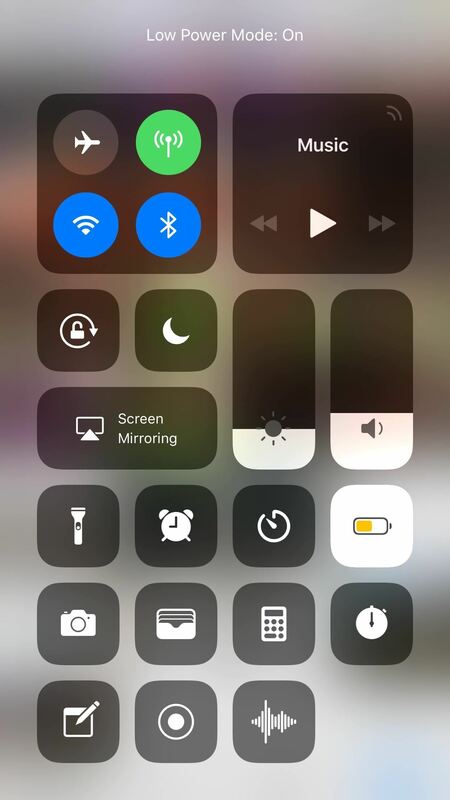 Control Center controls now will show a quick label up top when activated, giving you a better idea of what processes are currently activating on your iPhone. They only appear for a second or two, but that's enough time to read all it has to say. Some of the most helpful alerts are knowing when Do Not Disturb will turn back off when you toggle it on. The new iOS 11.1 adds a few new Siri voice for other languages, removes the "beta" stamp for Portrait Mode in the Camera app, fixes slow Live Photos effects playback, prevents cleared emails from showing back up on the lock screen, fixes and improves various Accessibility features, various other security patches, and more.